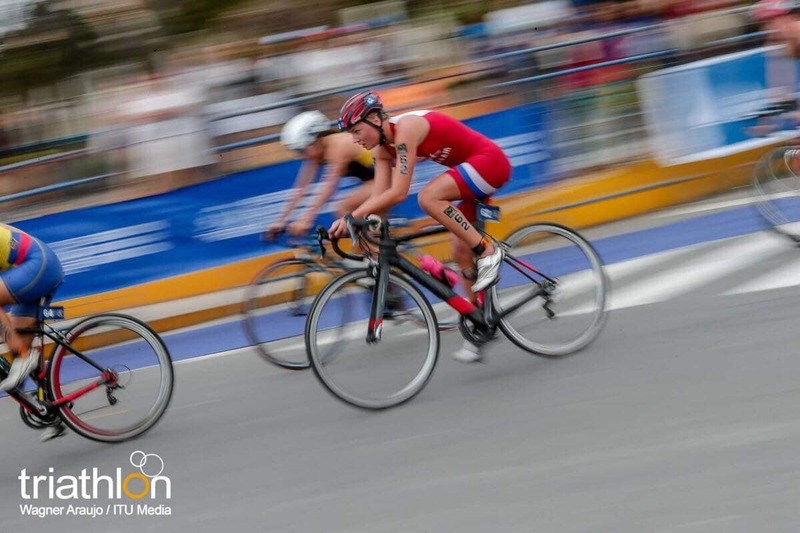 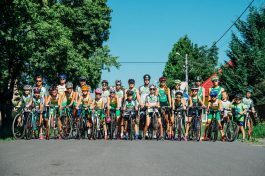 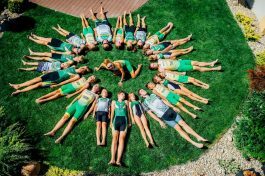 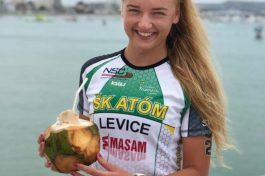 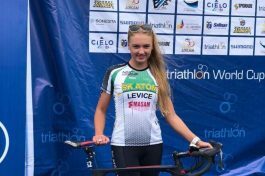 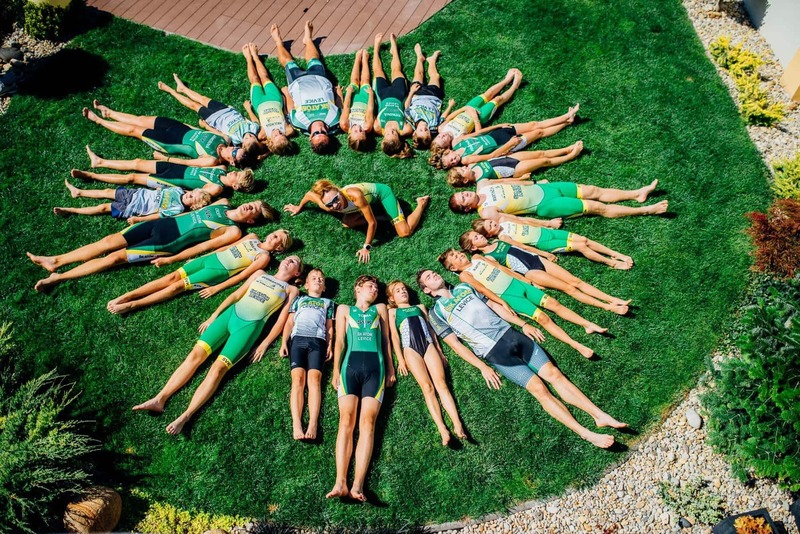 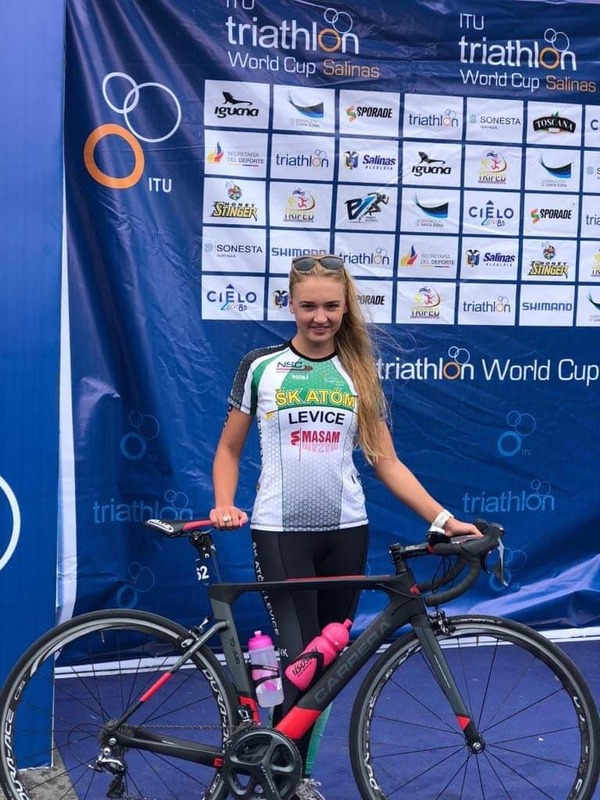 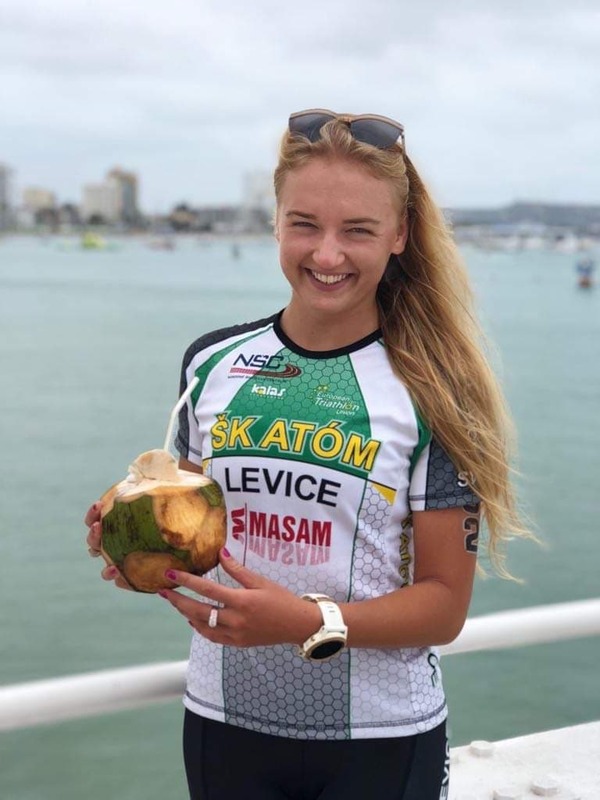 Slovak representative in triathlon, member of the Youth Sports Club ŠK Atom Levice which is supported by company MASAM became the absolute winner in the Slovak triathlon Cup. 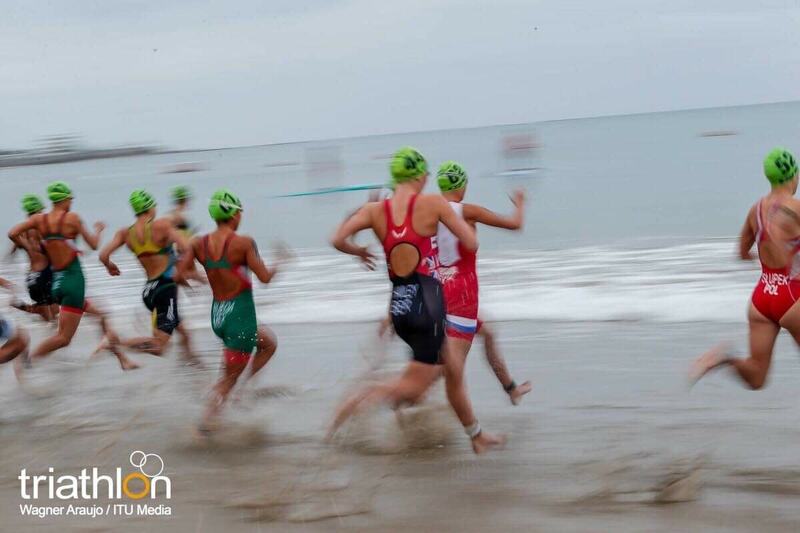 At the end of October, she represented us in a World Cup series in the Salinas, Ecuador and than in Tongyeong, Korea. 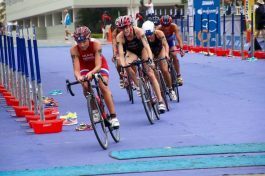 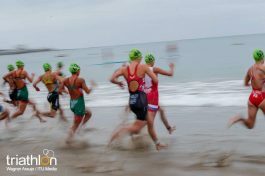 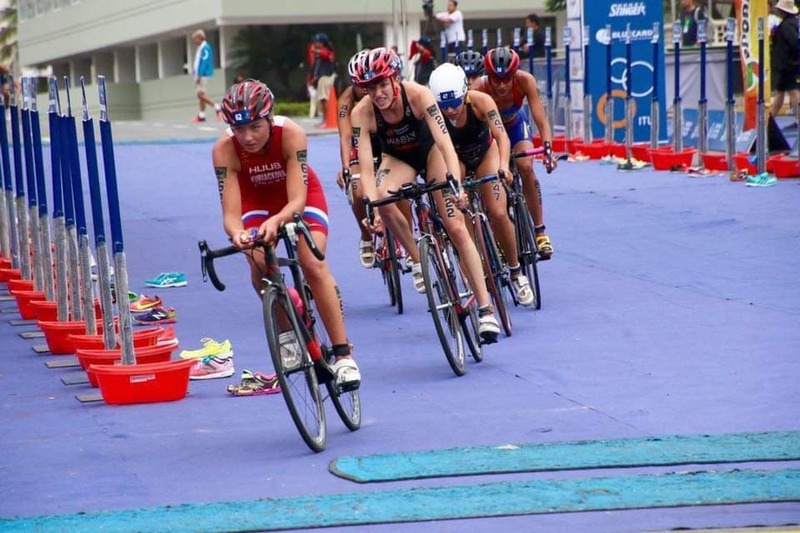 Her aim is to gain valuable points in the Olympic rankings in the triathlon to qualify for the Olympics.